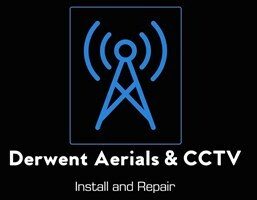 Derwent Aerials & CCTV - TV Aerials/Satellite Services based in Sutton on Derwent, North Yorkshire. My name is James Lacey and I own Derwent Aerials and CCTV . After 13 years in the business I formed the company in 2016, and I have been a member of the RDI (Registered Digital Installers) for the last 2 years. Here are a selection of the main services we provide, please do not hesitate to contact us if the service you require is not listed.